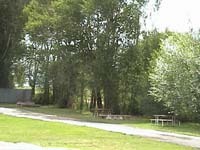 Bear Lake North RV Park & Campground is a full service campground located on the east side of highway 89 in St. Charles Idaho. 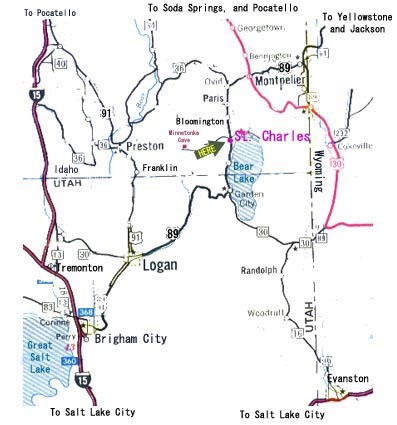 We are approximately halfway between Yellowstone National Park and Salt Lake City, Utah. 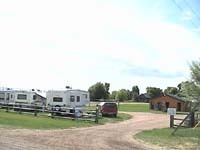 Just minutes from such attractions as Bear Lake's North Beach State Park, and Minnetonka Cave. We have 22 pull through RV Sites and 11 back in sites all with sewer, water, and 30 amp electricity(five of those have 50 amp electricity as well). 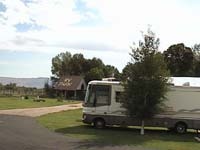 We also have 3 small fully furnished cabins. 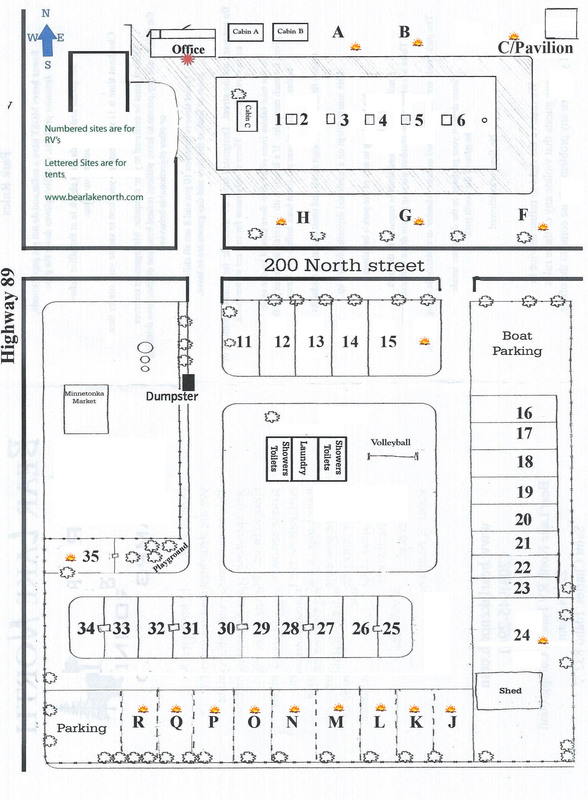 There are 18 tent sites, a laundry room and showers. Whether it is a weekend getaway to the lake, a one night stopover on the way to or from Yellowstone, or a longer stay to enjoy the mild southern Idaho summer we endeavor to make all our guests feel welcome and comfortable. Click here for information on reservation and cancellation policies.